Sigma Aviation – Sigma Aviation Services partners with some of the world's largest airlines, aviation and airport management companies. A selection of our featured jobs this week. 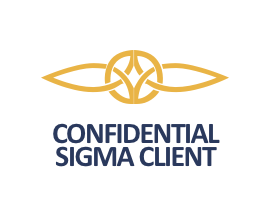 Sigma Aviation Services partners with some of the world's largest airlines, leasing companies and MROs. Here is a small selection of current active clients.